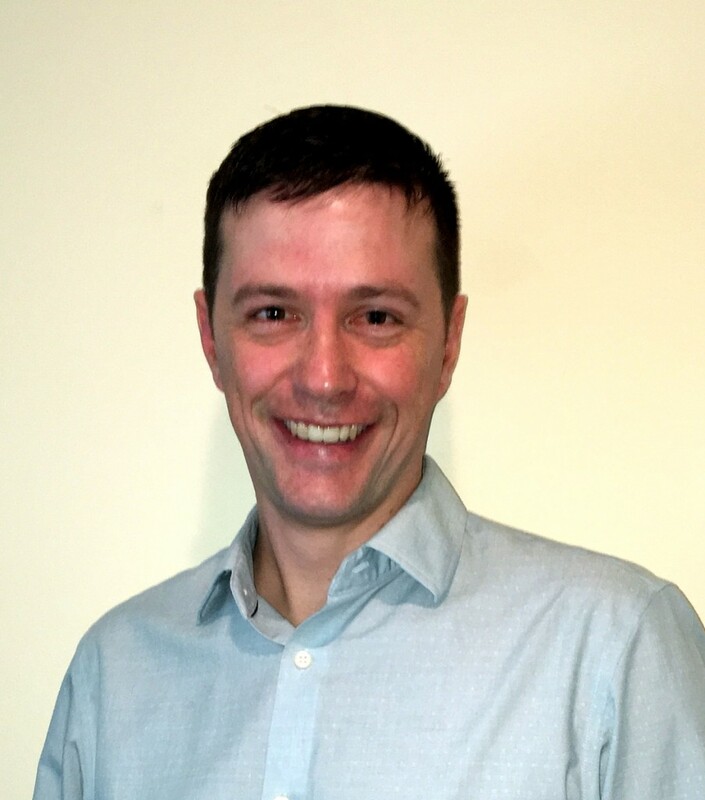 Alastair Matheson was a research assistant with the START Program from its inception in 2011 through 2013 while completing his Ph.D in Epidemiology. His research focused on childhood acute febrile illness in western Kenya, specifically the influence of declining malaria on other causes of fever and clinical practice. Alastair has an MPH from the University of Auckland and has worked for several years in local public health and informatics. After graduating, Alastair joined the Assessment, Policy Development, and Evaluation team at Public Health—Seattle & King County, working as an epidemiologist. At PHSKC, he uses population data to assess the health of King County residents and investigates the impact of policy changes such as the Affordable Care Act on health outcomes. START provided a fantastic opportunity to apply the skills I was developing in my Ph.D to real-world situations. My peers and mentors were fantastic to work with and it was gratifying to see our work used to influence global health programs and funding decisions. The project-based nature of START also taught us to absorb information quickly and ensured that we learned a great deal about a wide array of public health issues. In my work today I still use the techniques I learned at START to translate what the data show us into meaningful communications that a wider audience can understand.